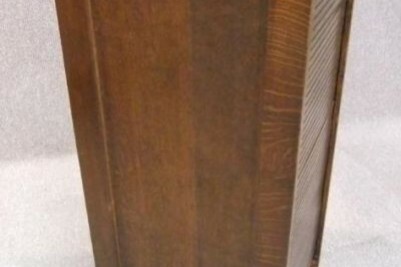 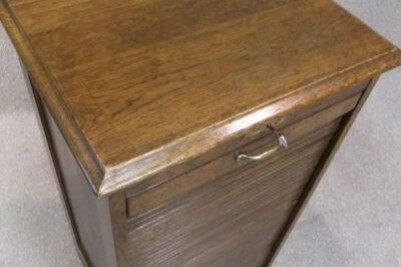 A classic piece of English oak office furniture. 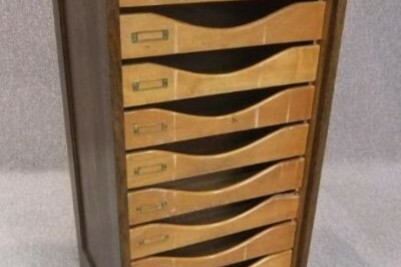 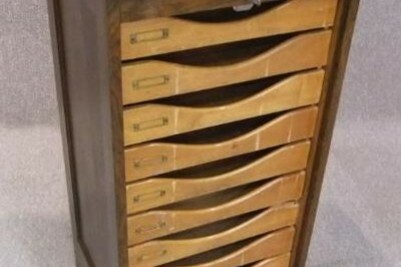 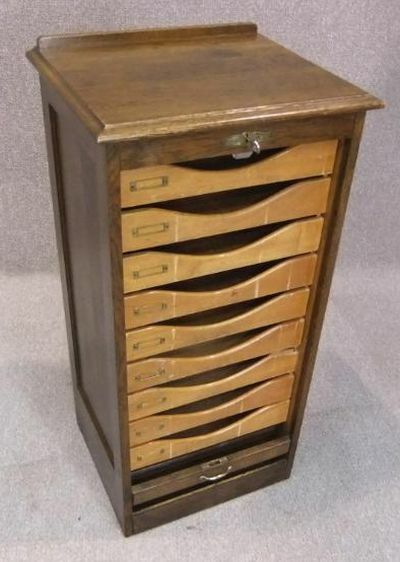 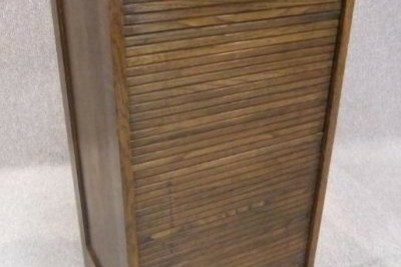 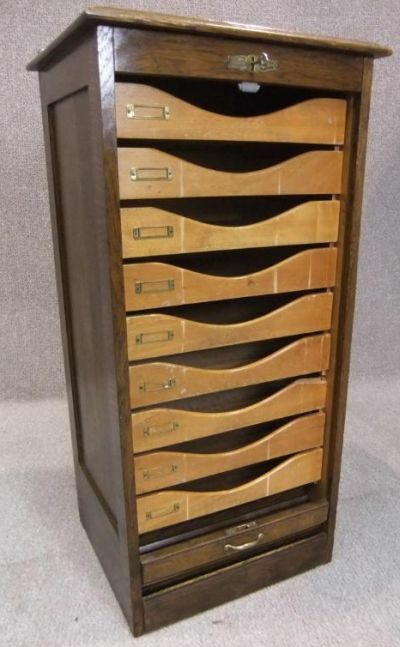 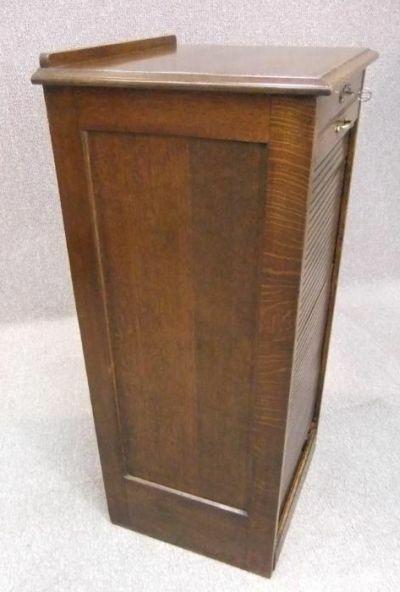 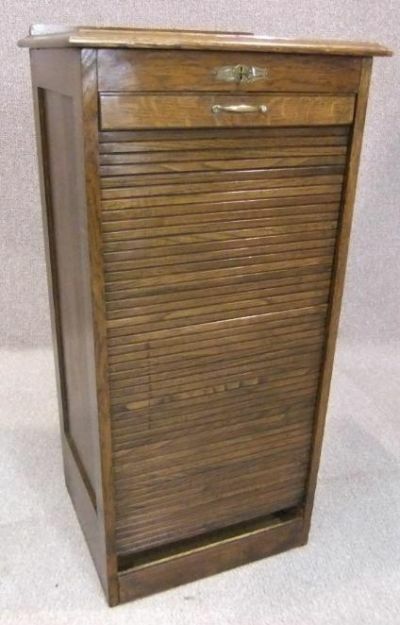 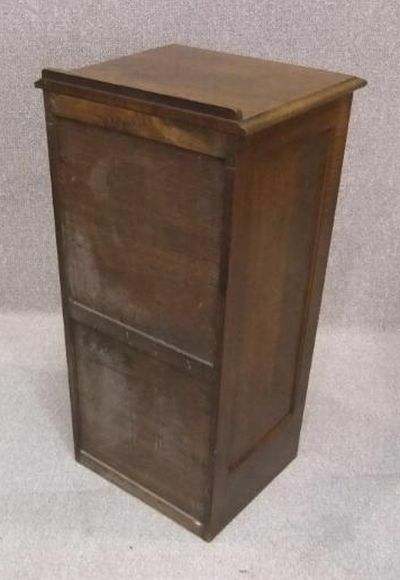 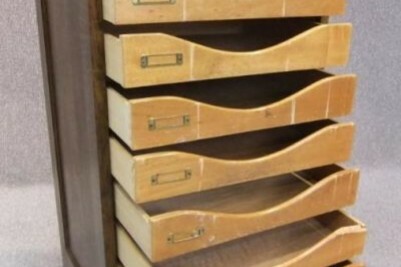 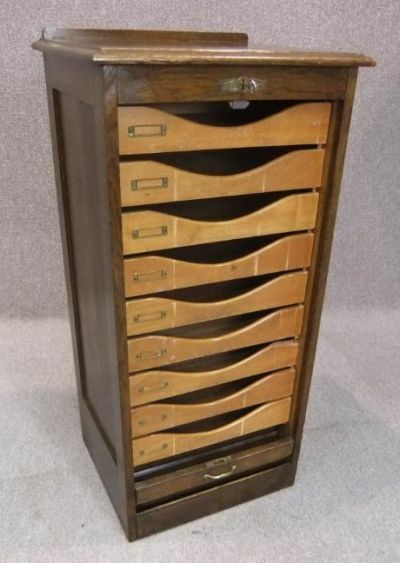 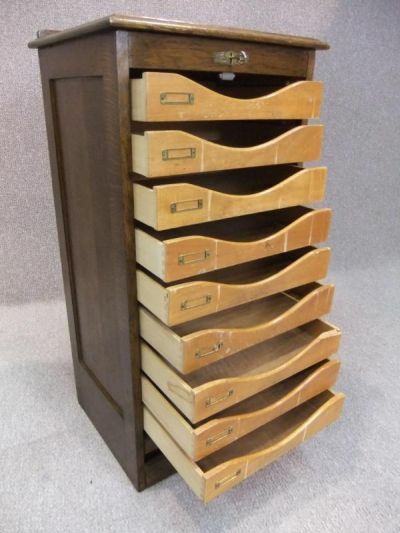 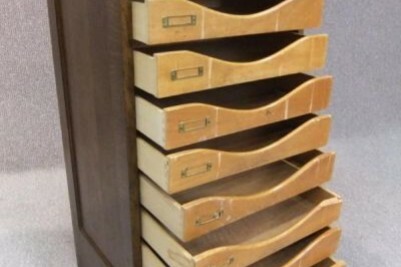 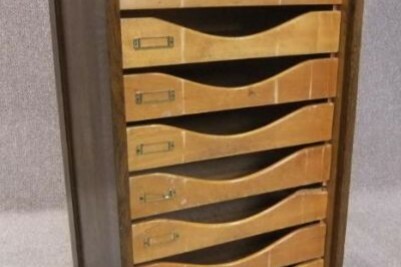 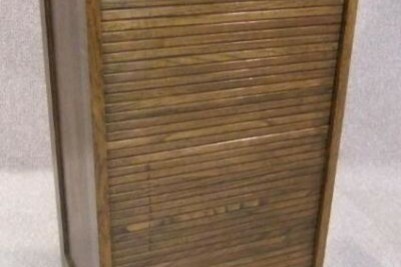 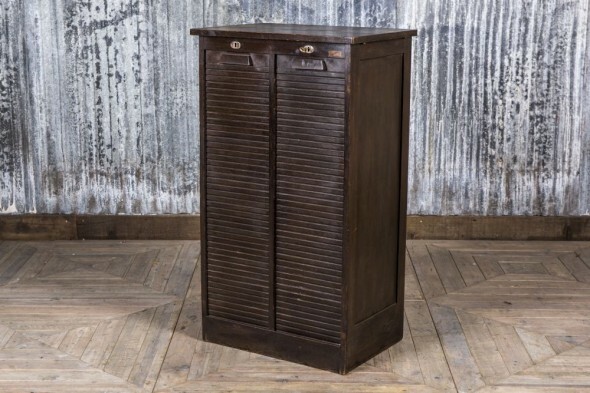 A tambour fronted piece with multiple drawers. 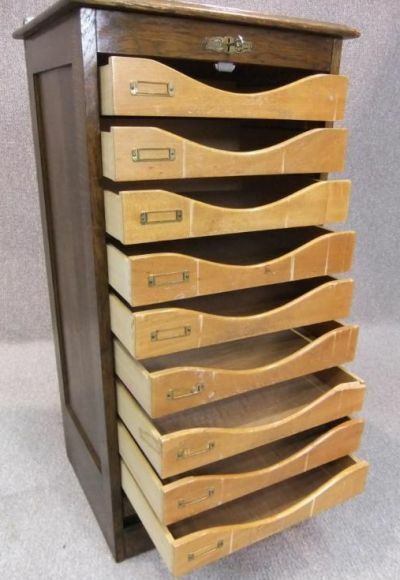 A useful addition to any home office or library. 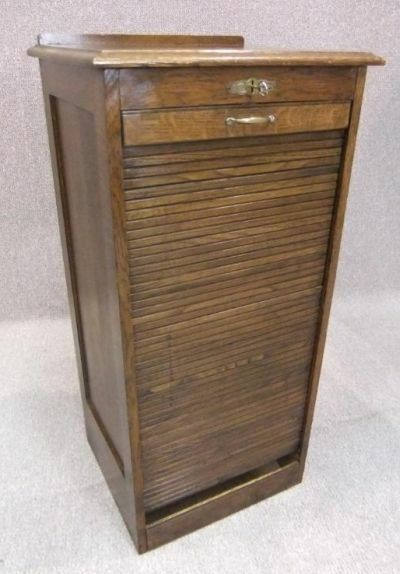 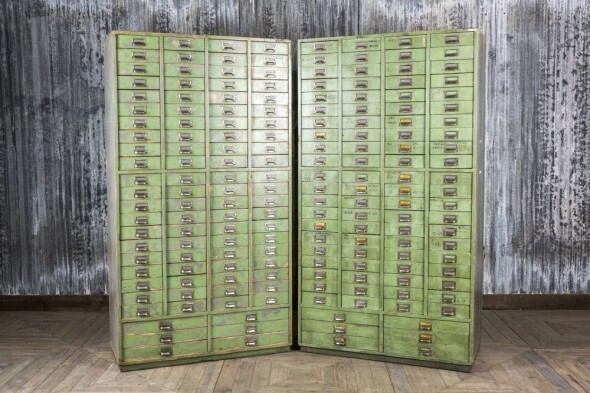 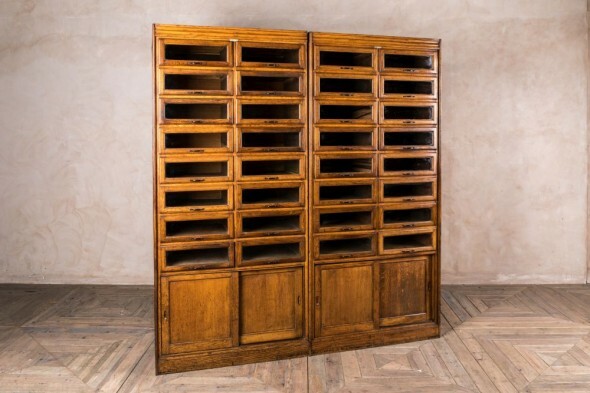 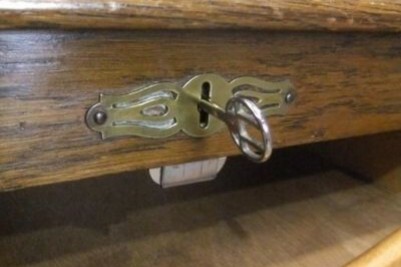 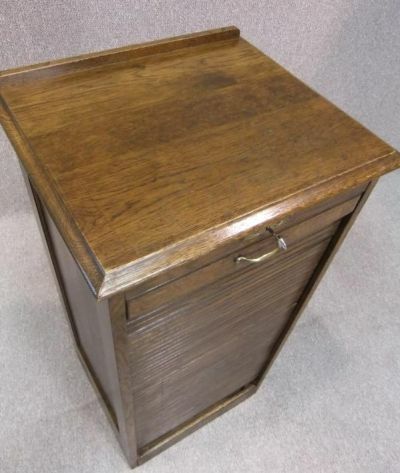 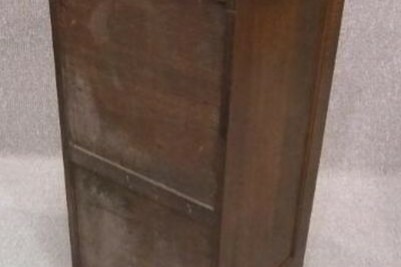 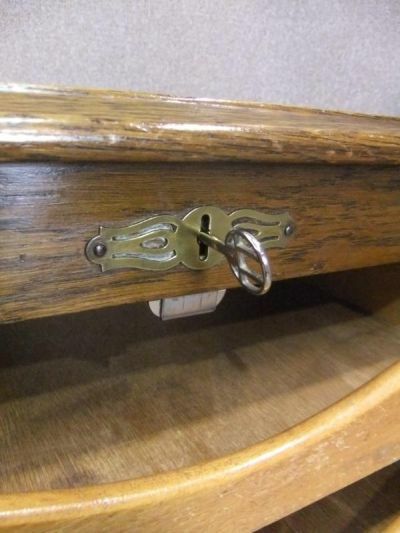 The antique oak filing cabinet is in good condition for its age and still has the original lock and key. 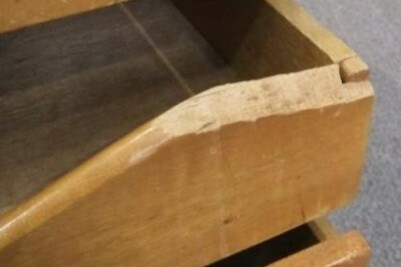 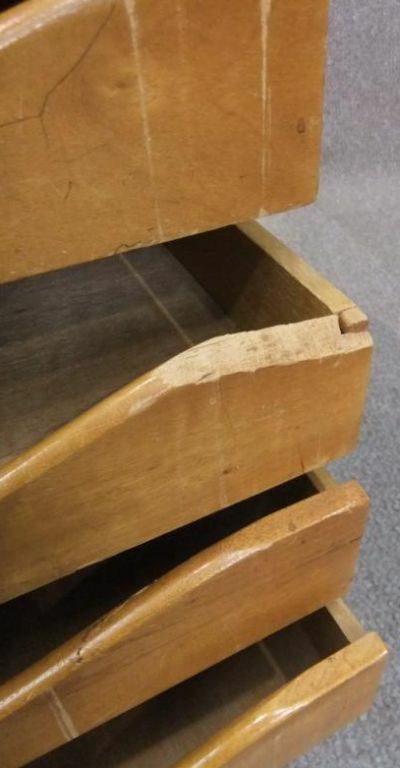 Sadly there is a small amount of damage to the top of one of the drawers which is shown in the photos – This will not affect the usefulness of the unit.